New York Comic-Con 2015 is just a few short days away. 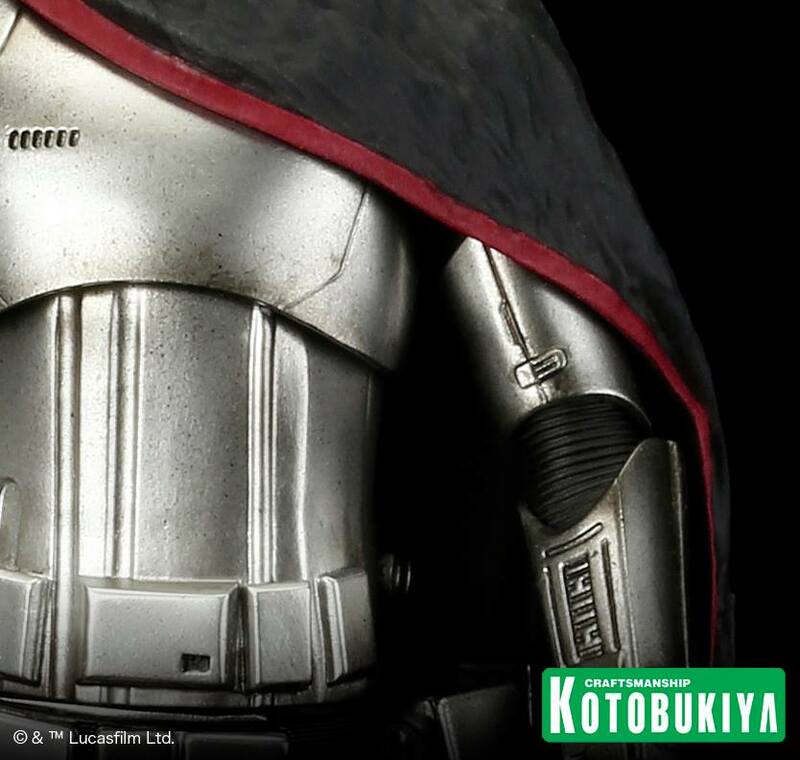 Kotobukiya looks to be teasing a few items that will likely be on display there. 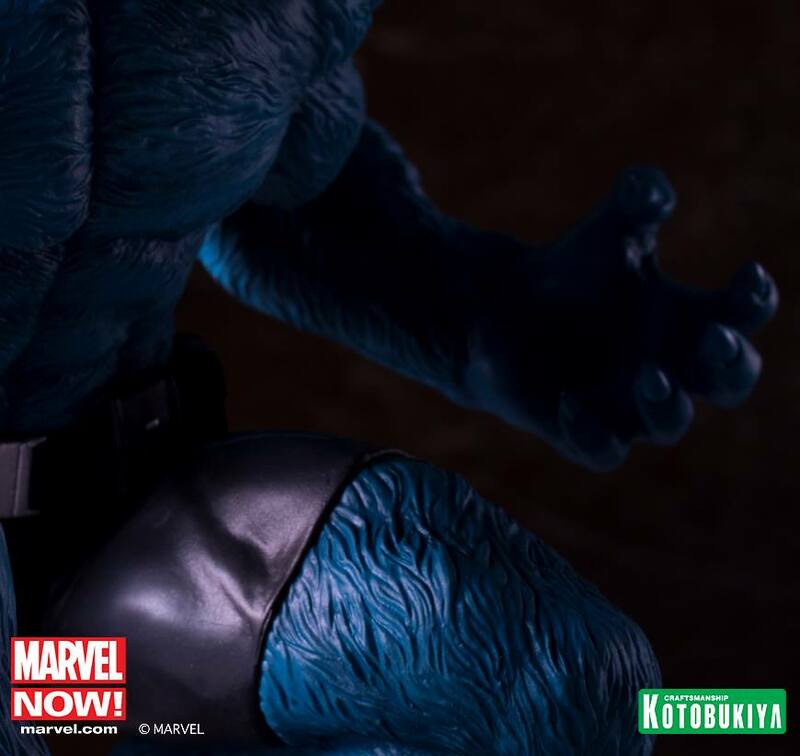 They’ve posted up teasers for the Marvel Now X-Men Beast ARTFX Statue as well as an Alien ARTFX Statue. 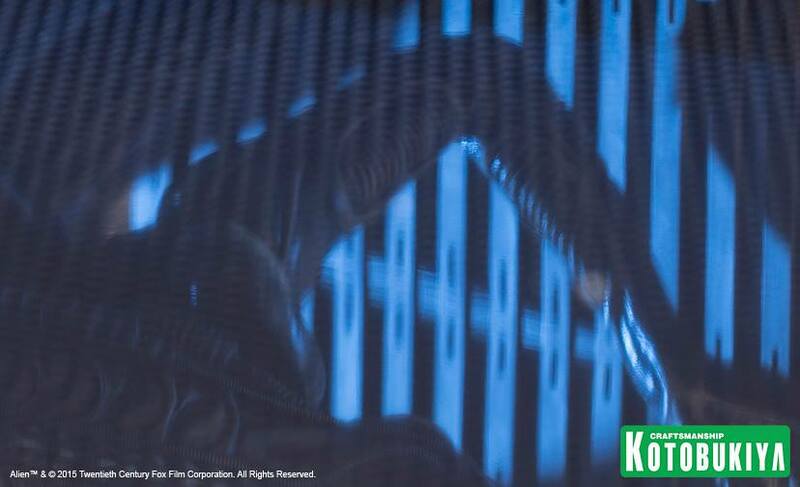 We’ve previously seen their Big Chap Alien ARTFX Statue. The quote they use if from Aliens, which could lead to this being an Alien Warrior statue. Check out the teasers by reading on.